Hyundai’s new car model Reina being unveiled in Tacloban City on April 12. 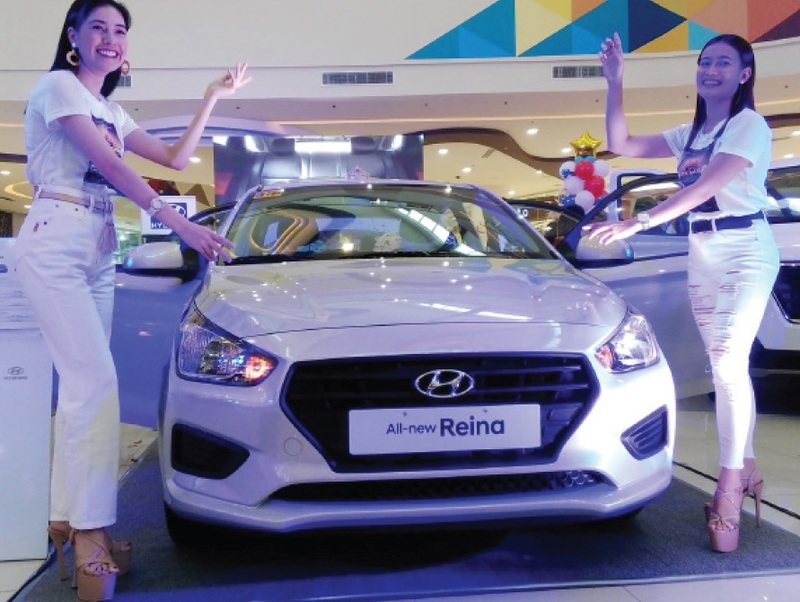 TACLOBAN CITY—Alexander Ray Belleza, branch manager of Hyundai Tacloban, is positive on the upcoming sales of their company’s two new model cars Hyundai Accent and Reina. 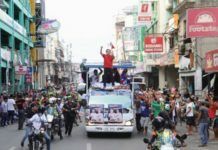 “Our target is to sell 50 units per month in Tacloban,” Belleza said during the unveiling of the two models at the Robinsons Mall in Abucay on Friday (April 12). 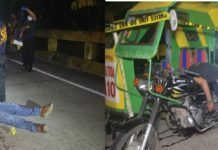 “Hyundai Tacloban never ceases to address the necessities of Region 8’s motorists to their satisfaction. Hyundai Tacloban effort to strive to be relevant in the automotive industry in the region continues,” the manager added. He disclosed that the auto industry’s performance was reduced by the advance purchases in the latter part of 2017 in preparation for the excise taxes hikes. “2018’s decline comes after eight consecutive growth years for the Philippine automotive industry. While key model introductions managed to uplift the disposition,” Belleza said in a speech. While Belleza said that the 2018 Philippine automotive sales stood high amidst a backdrop of uncertainty with higher excise taxes on fuel and vehicles, Hyundai manages to hang on comfortably to third spot with an 8.8 % market share. “Sales figures often play a huge role in portraying the current relevance of a branch to its consumers. It is simply a variable that speaks in accordance with its numbers,” he said. In 2018, Hyundai rendered a total of 35,401 units sold which was driven by car the models Kona, Tucson, Grand Starex, H-100, and Accent. “The uncertainty faced in the automotive industry for the year, Hyundai has proven itself to weather the odds and exceed expectations. The economic landscape shows to be more optimistic, you can expect more from us in 2019,” said Belleza, quoting Ma. Fe Perez-Agudo, the Hyundai Asia Resources Inc. (HARI) president and chief executive officer. With its sleek and more solid design, the all-new Hyundai Accent has two engine options: the 1.4-liter gas engine making 100 PS and 132 Nm of torque and 1.6-liter CRDI making 128 PS and 260 Nm of torque.